What better way to spend time together and create memories as a family than traveling? Family owned and operated, Rocco Forte’s collection of hotels cater to families and place a high importance on even the tiniest travelers. 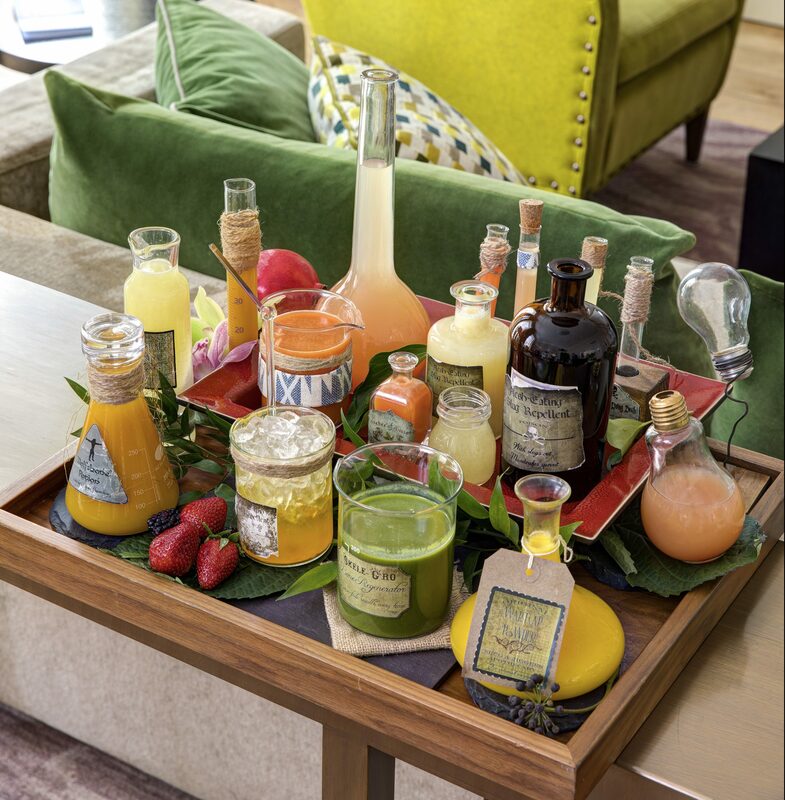 At all Rocco Forte properties, children are welcomed with a stamp in their custom Rocco Forte passport and a preference sheet upon check-in so that hotel staff are aware of their likes, dislikes, favorite food, and, of course, favorite color. With locations in all of our favorite destinations, these four hotels have perfected the art of family travel. They are kid-tested, and 100% parent-approved. 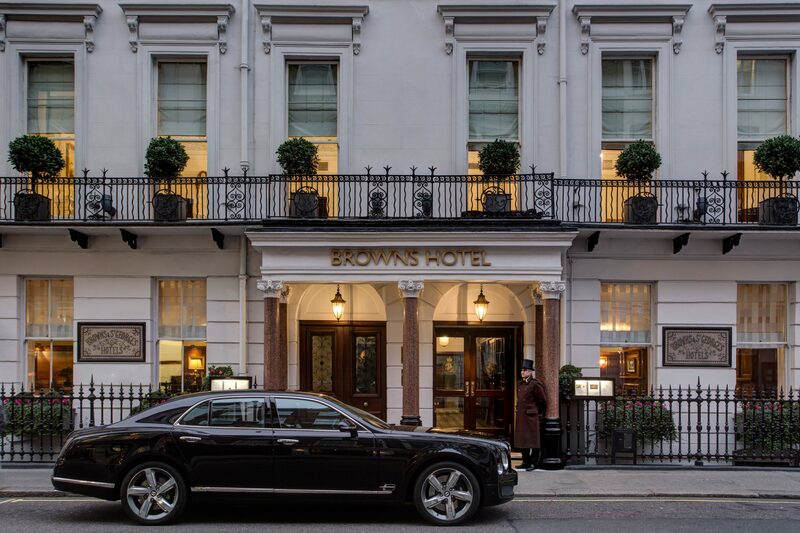 Brown’s Hotel was London’s first hotel, so guests staying at the landmark property are in very famous company. 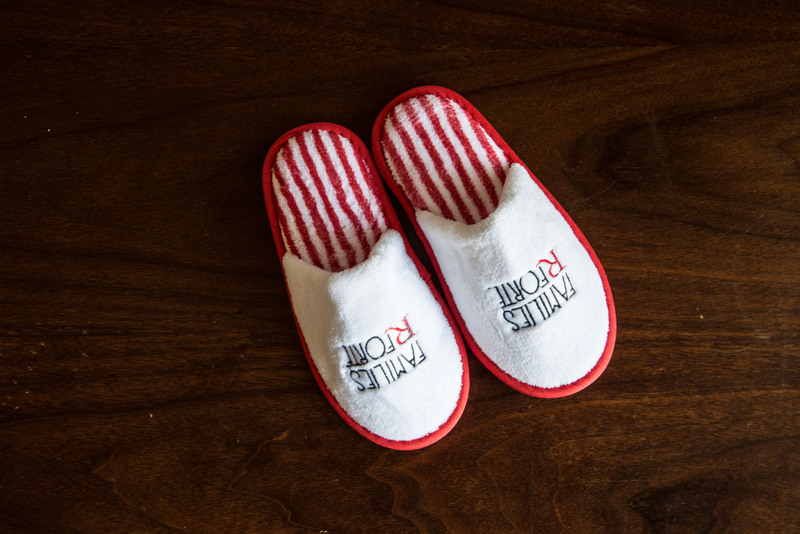 Not only does the iconic hotel boast a distinguished reputation, but it also maintains a family-friendly charm that is sure to please guests, big and small. Play chief detective in a missing person’s case alongside Sharky & George! Travel back to the roaring 20’s, encountering some very suspicious characters along the way, to gather clues before it’s too late! We haven’t forgotten about you, Mum & Dad! Visit the exquisite spa at Brown’s for some well-earned “me” time. Later, wind down with a nightcap at the stylish and elegant Donovan Bar. Take a seat in the “naughty corner”, lined with a few rather risqué shots by photographer and namesake, Terrance Donovan. Cheerio! 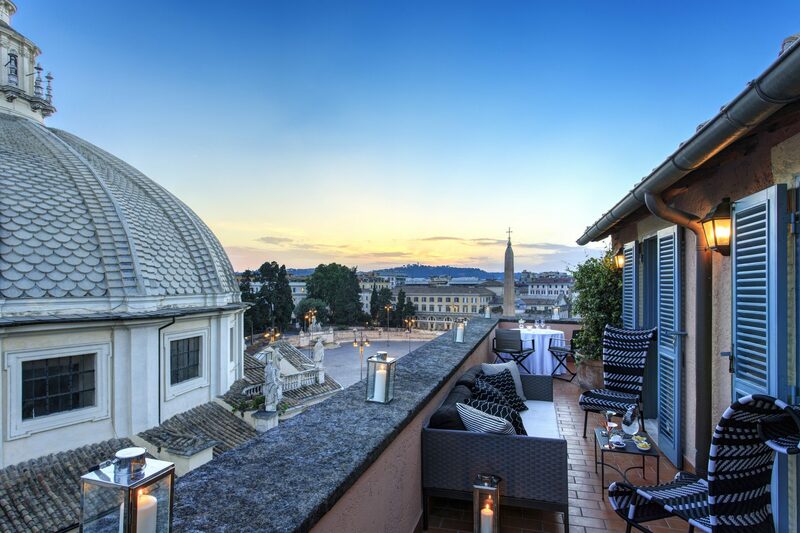 Situated in the heart of Rome between two picturesque piazzas, Hotel De Russie is a stylish and elegant property. With no shortage of activities, it’s the perfect locale to kick off your family Italian getaway. When in Rome, do as the gladiators do! Walk in the shoes of the Roman warriors and step into battle at Gladiator School! Complete with gladiator uniforms, the experience gives boys and girls an inside look into life as a part of the “invincible army”. Hop aboard an elevator simulator and ascend into the history of Rome with a ride on the Time Elevator. Using state-of-the-art technology, the Time Elevator brings history back to life and allows guests to experience Ancient Rome first-hand with a few added laughs along the way. 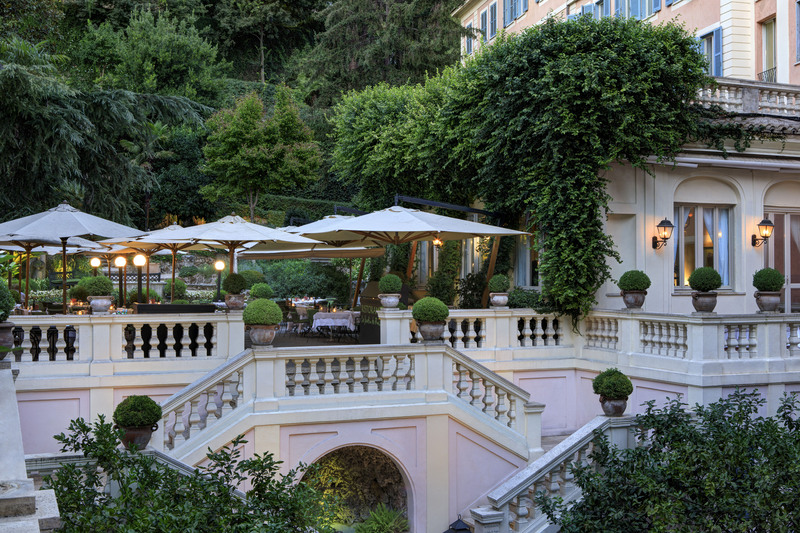 Within walking distance of great shopping and dining, Hotel De Russie is an ideal spot to treat yourself a bit! Spend the afternoon exploring the city and then retire back to the hotel for a glass of wine on the terrace at Le Jardin. 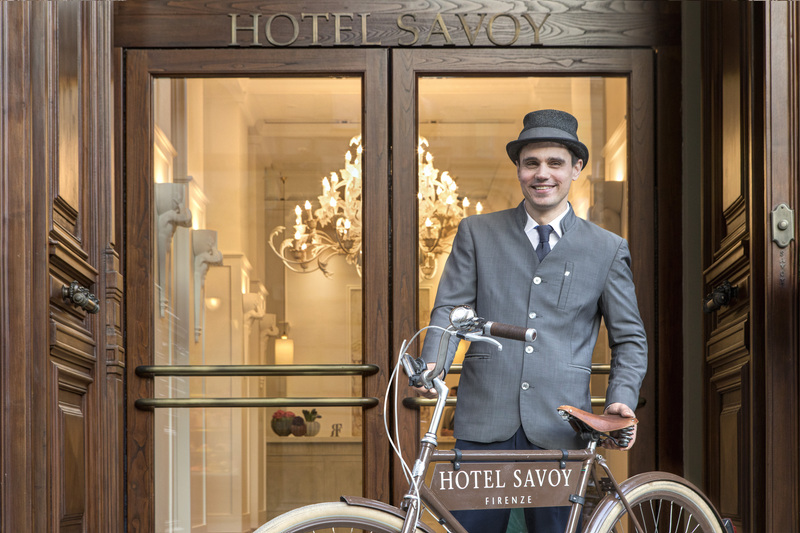 Dive into Tuscany with a stay at the Hotel Savoy in Florence. Just seconds away from the Duomo, the hotel is a prime spot to take in the buzz of Florence from the comfort of five-star, family-friendly accommodations. Psst…It’s a top secret mission for the most elite spies…grab your spy kit, complete with digital camera and lasers, and start your assignment. Children will journey through Florence on a covert op with their own guide. Parents will be given their own informant so that our secret agents can focus on investigating. Take off an adventure of the senses! Choose from themes like coat of arms, the Medici family, or street art, and explore the sights, smells, tastes. and sounds of Florence. Gelato tastings, perfume crafting, and Italian melodies will send your senses into overdrive! Spend the afternoon enjoying the countryside at the Savini family farm. Follow a sniffer dog and his professional truffle hunter in search of the precious truffle of San Miniato. Afterwards, enjoy the fruits (and truffles!) of your labor with a local truffle inspired lunch. 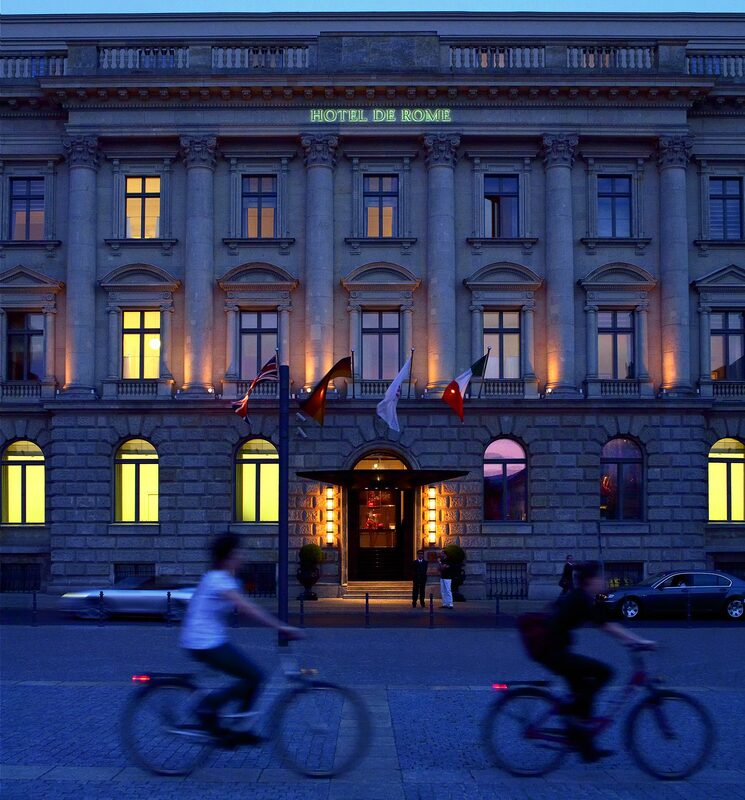 An oasis in the center of Berlin, Hotel De Rome is equal parts glamour, history, and fun. This charming hotel has an indoor swimming pool, rooftop bar and supremely cozy beds, and more – there is truly something for everyone! Hotel De Rome takes art class to the next level with an exciting graffiti class! 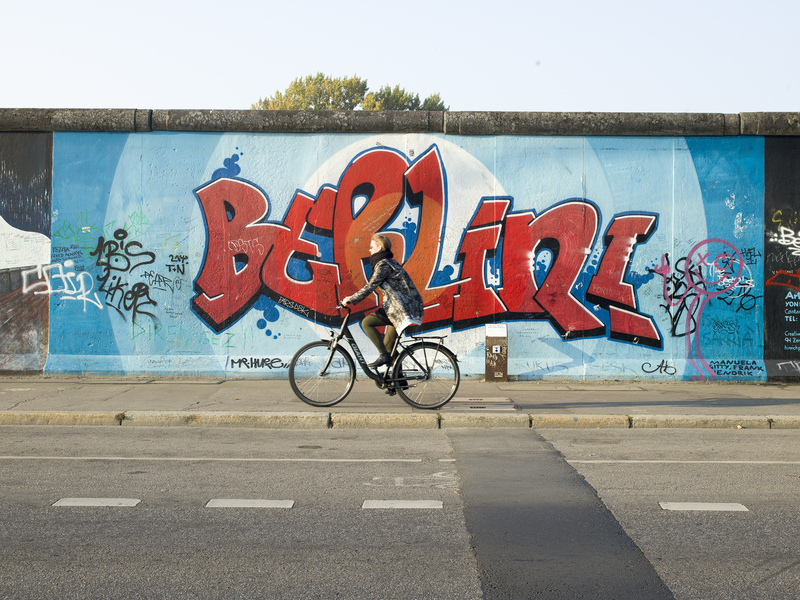 Finally – a time to celebrate painting on the walls! Traveling with kids is rewarding…but also exhausting. Take a load off at the rooftop terrace for jaw-dropping views of the city and sublime sips. Might we suggest the “Touch the Sky” cocktail? Connect with an Advisor and start planning your next family adventure!